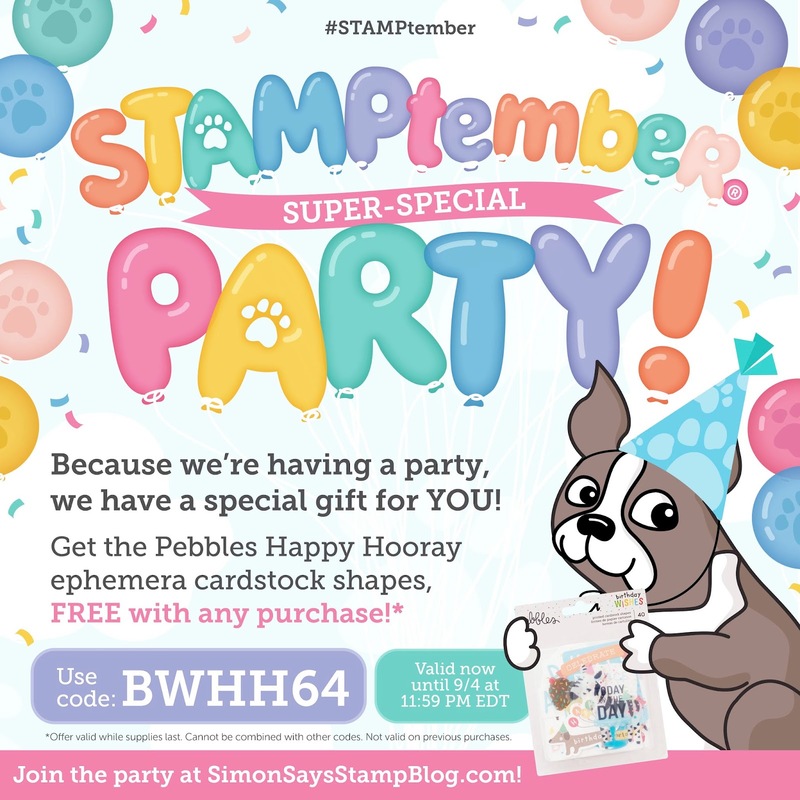 It's time to celebrate STAMPtember with Simon Says Stamp! 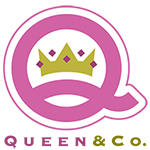 This month is filled with a fabulous release and they are celebrating every day posting exclusive collaborations, contests, prizes, special promotions, announcements, and more surprises! Make sure to check out the SSS blog for all those details! 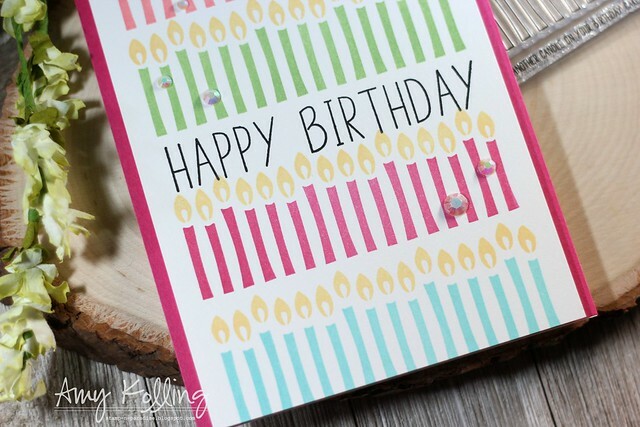 I created this CAS birthday card for a teen birthday using the new Birthday Borders stamp set. While I did not use the small "fine print" sentiments, I can't wait to use them on another card soon. They are perfect for some "older" cards! There are many promotions so make sure to visit the Simon blog for more inspiration today to keep looking for other promotions! Think of it as a "scavenger hunt" of sorts! Have fun! So cute Amy! I’m feeling verrrrry tempted by this stamp set! Great Birthday card!! 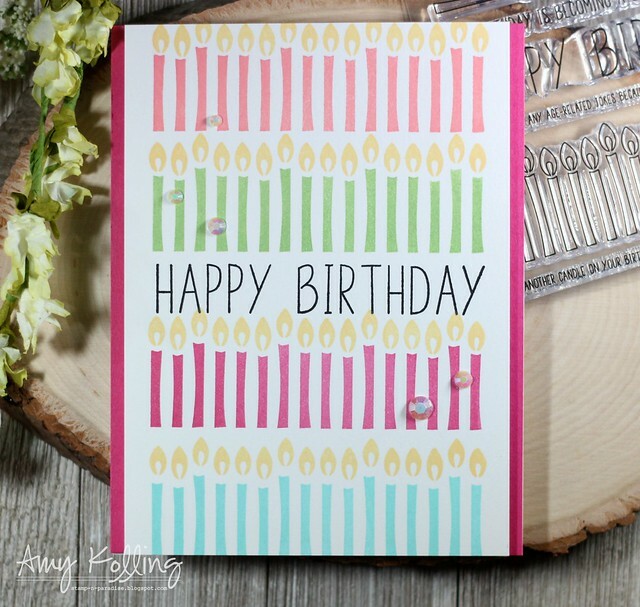 Would be super quick to do...when you are running out the door because you didn't make a card ahead of time, even though you own more stamps then ever!!!!!!!!!!! Nice birthday card. 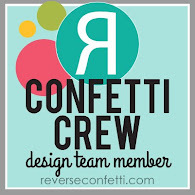 I also noticed your very pretty technique Tuesday card. This card is great looking!!!! Really inspiring. Super fun and creative card with the new SSS Stamptember release! Great card. Love the repeating candles. it is definitely a set you can use to indicate an age or over represent them, for someone who is an adult. Very cute CAS card! 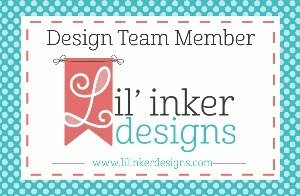 These designs are perfect for making multiple cards to have on hand. Love it!